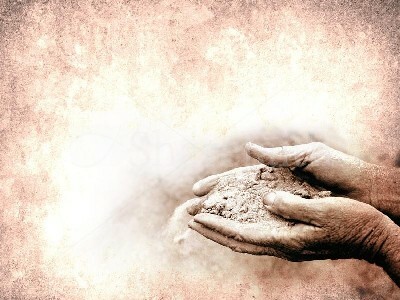 The body’s decomposition is an evident truth, accepted by scientists and theologians alike, “dust thou art, and unto dust shalt thou return.” But if man is not merely composed of a physical body, but also a soul, then what is the fate of this spiritual essence after death? Some of humanity’ greatest thinkers have pondered over this question, and formed remarkably diverse answers. Religious zealotry, atheism, and utter indifference are just a few responses.